Every year we ask ourselves the same question: ” What should I give my loved ones for Christmas?”. It should be something personal that also excites the whole family. 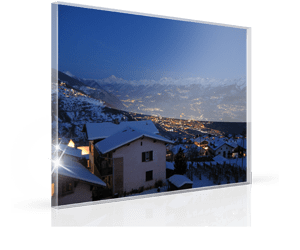 Giving the gift of their own photo on acrylic glass will truly amaze your loved one, as this is something utterly unique. At Christmas it is especially important that a present arrives on time. 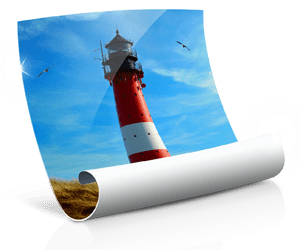 To ensure that your acrylic print arrives before Christmas, we offer three different types of delivery. Select the delivery method that’s right for you and your wallet. Overnight service available for all formats, excluding custom formats. Orders made after midday will be dispatched the following day. Who should I give what? Will I get my acrylic photo print on time for Christmas? 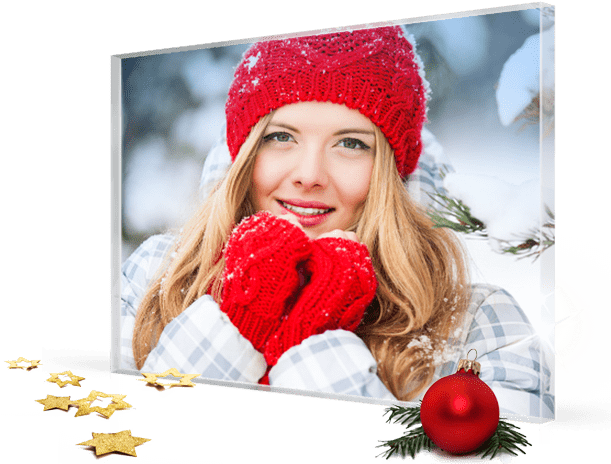 We guarantee on-time Christmas delivery, as long as you oder your acrylic print on time. For the UK, Sunday 16th December at 11:59pm is the last possible order date for Christmas. 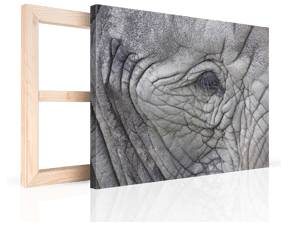 Up until then, our standard delivery will guarantee your canvas print arrives on time for Christmas. In case you miss this date, you can also place an order up to Thursday 20 December at 12 midday. Our Next Day delivery service will then guarantee your present arrives on time for Christmas. Can the order be delivered to a different delivery address? We can deliver your acrylic print Christmas present to a different address. There is no extra charge for this. All you need to do is enter the other delivery address while ordering. Can I also give an acrylic print gift voucher? It is of course also possible to the give a gift voucher for an acrylic print as a present. You can choose the value of the voucher yourself. Once purchased, you can simply print the voucher at home. After purchasing, the voucher code will be sent to you by email and within minutes it will be in your email inbox. Will the package be wrapped as a present? Unfortunately this is not possible, as the transport packaging serves as protection during the shipping process. 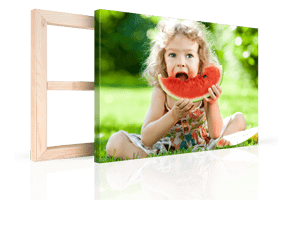 Despite this the acrylic print is still guaranteed to be one of the most eye-catching gifts underneath the Christmas tree because the package is very large. It should be sufficient to just wrap a ribbon around the package. No one will overlook this present. Is an invoice included in the package? Our packages are mostly dispatched without an invoice and you will receive it via email. 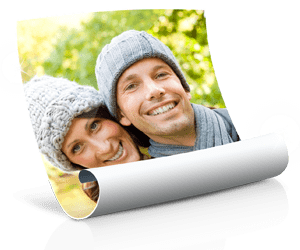 This means you can present the whole package, without worrying that the recipient will find out how much the acrylic print cost.